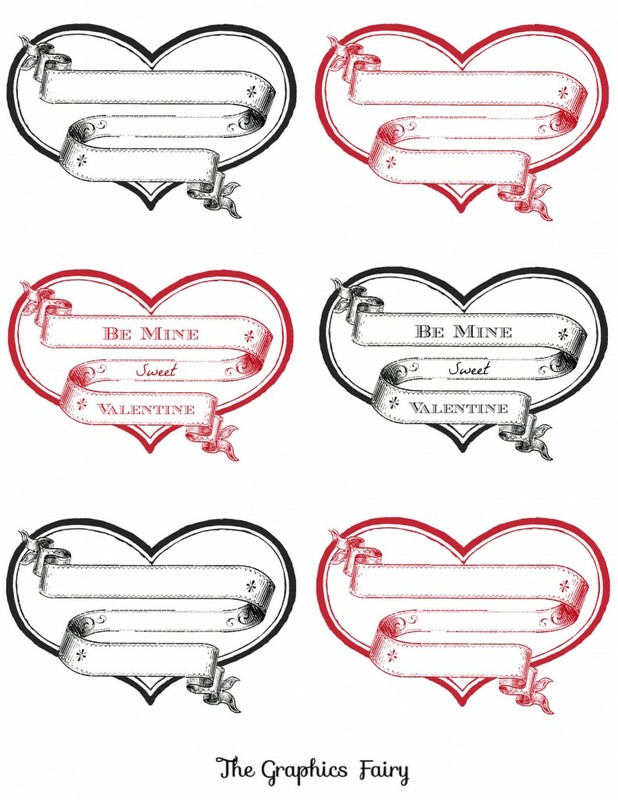 Today I’m sharing a fun page of Free Printable Heart Labels! I’ve taken some classic looking Heart Labels and fancied them up with a lovely swirly French Ribbon Banner! I’ve added some text to a couple of them, with the phrase “Be Mine Sweet Valentine” and the rest I’ve kept blank so that you can add your own sentiment! 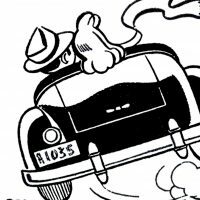 You could print these out on Full Sheet Label paper and then just cut around them, or you could print them on regular paper and glue them to your project. 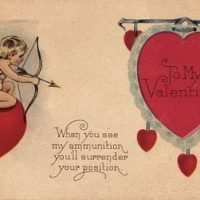 I hope you can use these for your favorite Valentine! You might also like a more Simple Heart Label Printable HERE. 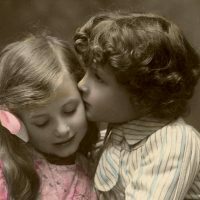 Want even more Vintage Valentine Images? 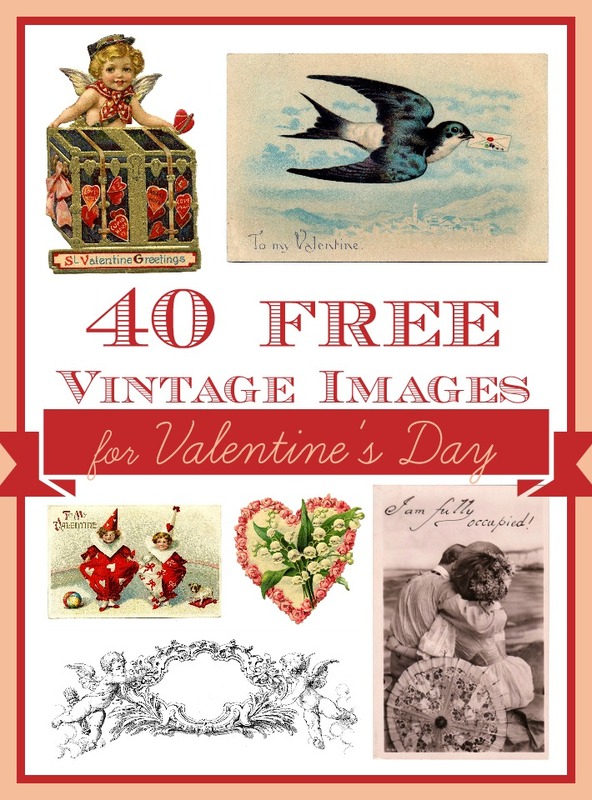 Check out the 40 Best Free Vintage Valentine Images post from HERE.